European Cities Marketing (ECM) has announced that despite a challenging year, destinations across Europe are celebrating a 1.9% growth in city tourism for 2018. TUI and Ctrip, the leading Chinese online provider, have agreed on a strategic partnership. 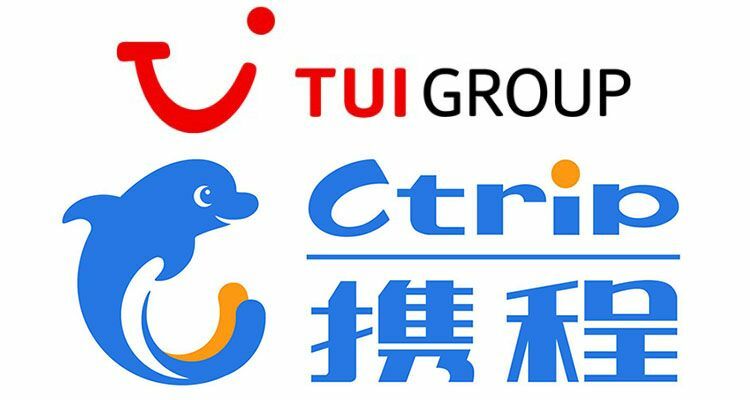 Ctrip's 200 million monthly users will have direct access to the tours and activities offered by TUI's subsidiary Musement. 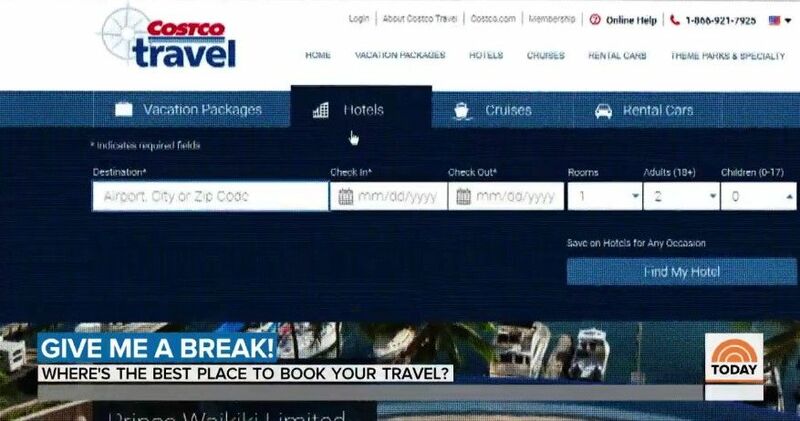 It has been brought to our attention that TheToday Show ran a segment on the value of Costco Travel deals, comparing those deals to Online Travel Agencies (OTA) and direct supplier bookings. 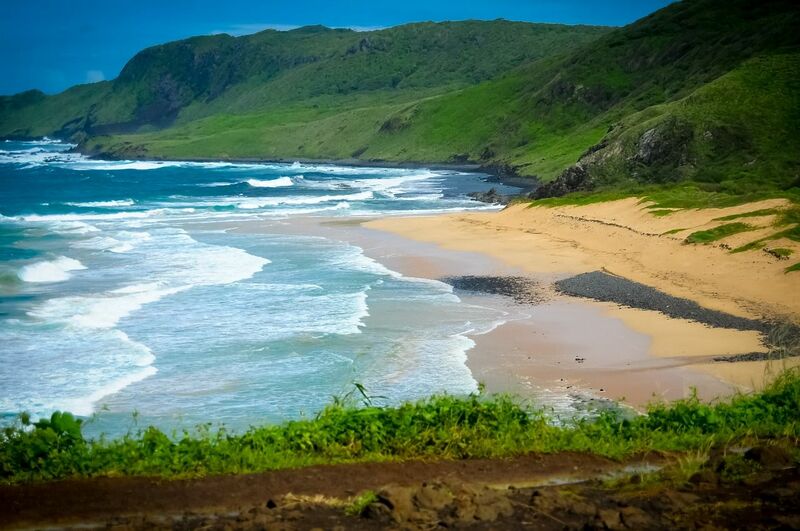 TripAdvisor, the world's largest travel site, announced the winners of its Travelers' Choice® awards for Beaches. 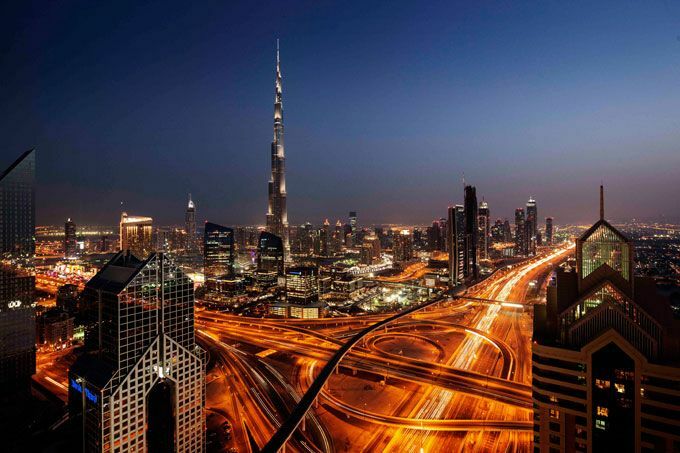 Expo 2020 and its legacy, District 2020, are expected to have a positive long-term influence on the growth of inbound arrivals to the UAE from the country’s top five source markets between 2018 and 2023. 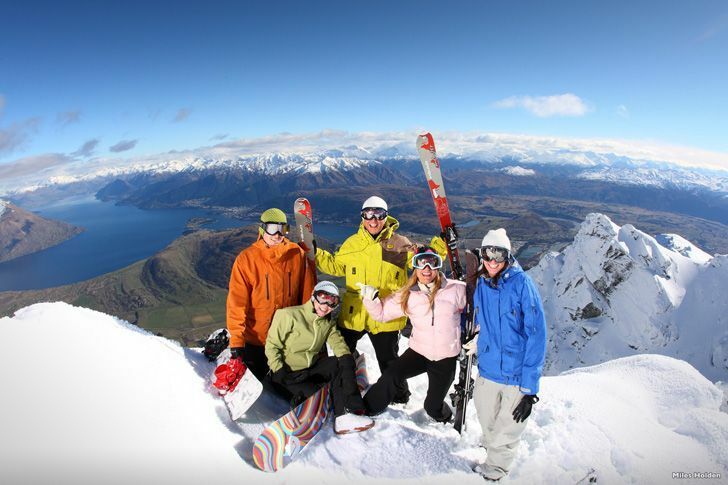 The amount visitors spend in New Zealand each year is growing at 1.5 times the rate of total visitor arrival numbers, according to the latest International Visitor Survey released by the Ministry of Business Innovation and Employment. The United States retained its status as the world’s largest Travel & Tourism economy despite a standstill in international visitors from China, according to major new research released today by the World Travel & Tourism Council (WTTC). 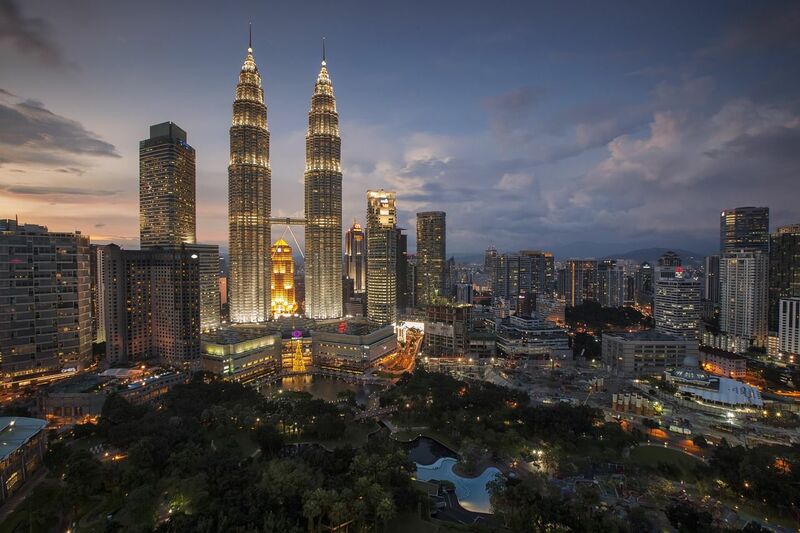 With a total of 25.8 million international tourists arriving in Malaysia in 2018, Malaysia’s Ministry for Tourism and Culture is targeting arrival figures 30-million and tourist receipts of RM100bn (eds: €21.66bn) by 2020. 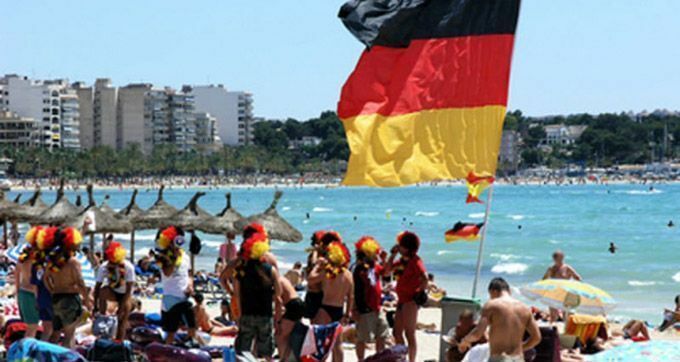 Where Germans travel this Easter? 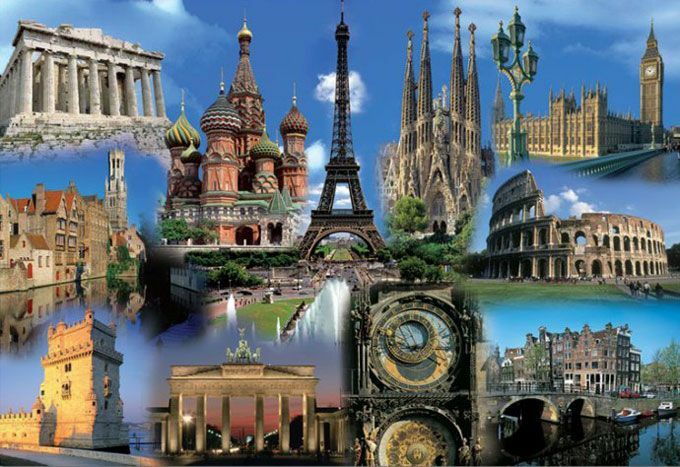 Intercontinental bookings from Germany revealed popular destinations for this year's Easter holiday. 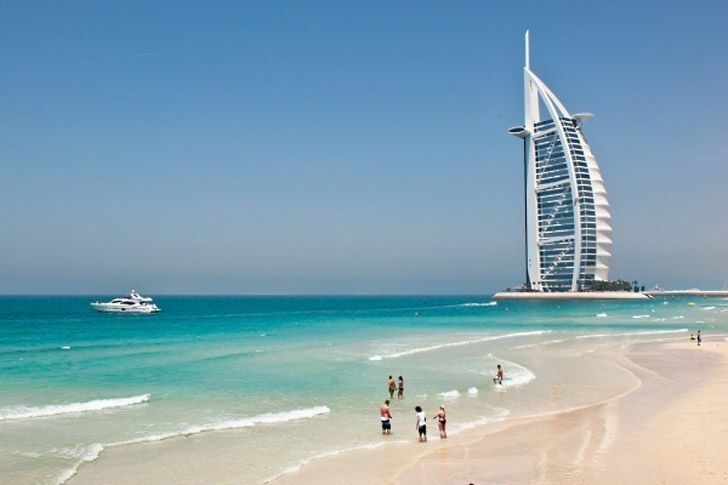 Dubai welcomed 15.92 million international overnight visitors in 2018, marking a new high according to the latest data released by Dubai’s Department of Tourism & Commerce Marketing (Dubai Tourism).